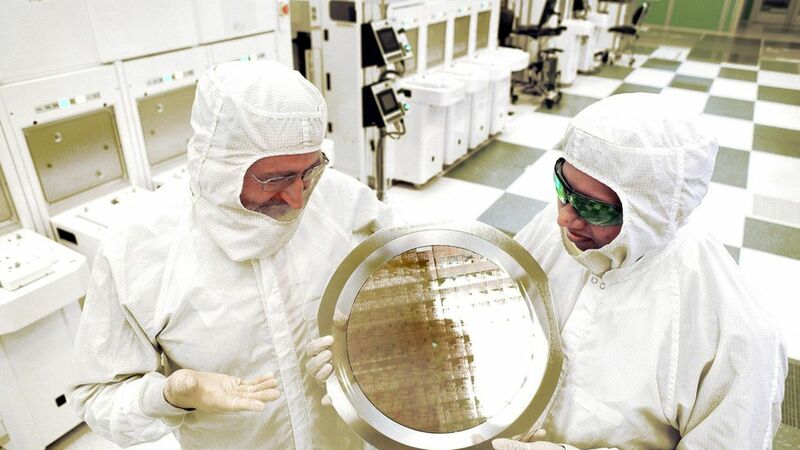 IBM's new chip design could hit the market as early as 2019 — just in time for the arrival of 5G mobile wireless capabilities and self-driving cars, which will both require more intensive processing capabilities in order to continue to scale, per Wired. The design: IBM stacked silicon nanosheets of transistors using a 5 nanometer process, effectively creating a new fourth dimension for current flow and performance, with the design's electrical switches as wide as two to three stands of DNA. Go deeper: The company has once again vindicated Moore's Law — which posits that the number of transistors included in a microchip will double every two years — with this new design breakthrough for transistors.